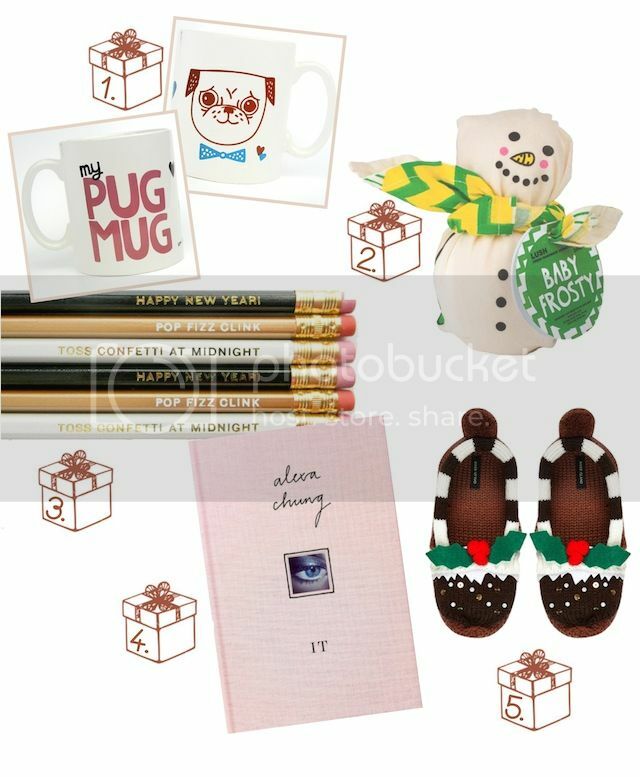 These items are cute and great idea for gifts. I love those cute pencils! Great guide, doll! Love those cute pencils and I wouldn't mind Alexas book! i don't really use pencils.. but those ones make me want to use them!!!! so adorable!!! hahaha! My favourite one is IT! I love the Christmas slippers. Very nice suggestions for Christmas gifts! Thanks for your nice comment, I wish you a happy advent weekend! Love the pencils with the little quotes! love love love the pencil quotes!